Turns out there are laws on the books in the state of Virgina (probably other states too) that do not allow for Tesla's $1,000 refer a friend program to operate as Tesla motors intended. "...under Virginia law, the practice of compensating people who are not licensed by the state to sell cars -- known in the industry as “bird-dogging” -- is illegal." 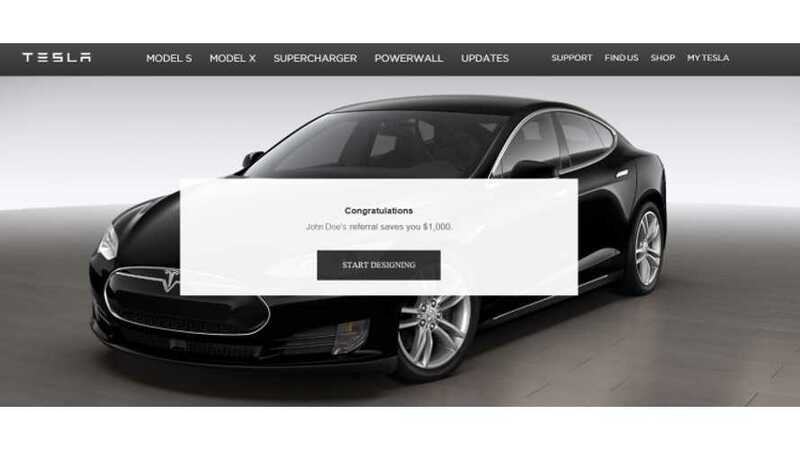 This means that the current Tesla Model S owners who refer buyers will not be able to get the $1,000 referral bonus. Instead, Tesla has modified the program so that $2,000 goes to the buyer. The individual doing the referring gets $0. “This law was enacted a long time ago to prevent rogue salespeople, not for preventing friends from recommending products they love." Anyone who orders a new Model S before October 31st using the referral link of a current owner will get $1,000 off the purchase price. In return, the current owner will get a $1,000 discount that can be applied to a new car, service center visit or accessory. Referral discounts are limited to ten and are awarded on a first to purchase basis. New orders must be placed prior to October 31, 2015. In addition, those who make five referrals will receive an invitation for them and a guest to attend the Gigafactory grand opening party. Those who make ten referrals will get the right to purchase a fully loaded Founder Series Model X, which is not available to the public, for the price of a base-level Model X—roughly a $25,000 saving. The first person to make ten referrals will get a fully loaded Model X for free. We know that without our customers we would not be where we are today. This is our way of thanking you for continuing to build the Tesla community. You must be a current Tesla owner to make referrals and cannot refer yourself. Discounts will be available for you to use when your friend’s order becomes non-refundable. You can use discounts toward a service center visit for your Tesla, to buy accessories or even a new Model S. Discounts are not transferrable and cannot be used to make monthly payments, purchase pre-owned Model S, or reserve Model X. The first person to refer ten friends in each sales region— North America, Europe, and the Asia-Pacific — will receive a free Model X. They will be invited to configure their Model X once all ten friends have taken delivery of their new Model S.
The Gigafactory grand opening party will take place in Nevada at a date to be determined in April 2016. Customers who make five referrals will receive two tickets to attend the grand opening party. These customers will be responsible for the cost of their own travel, lodging, and other incidentals. 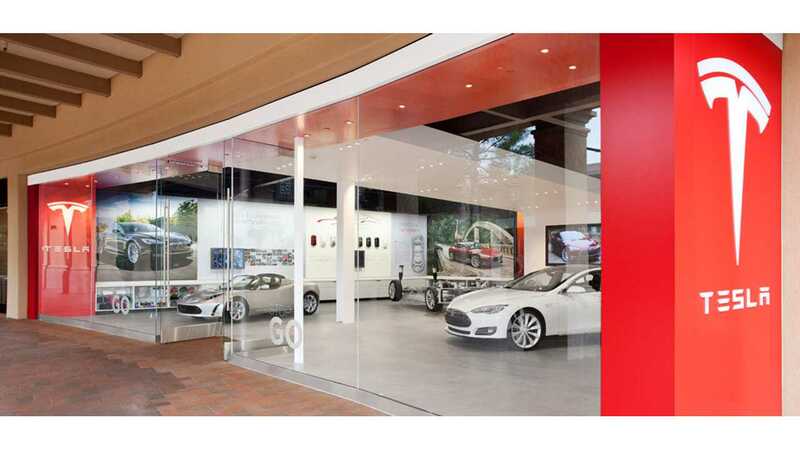 Tesla will provide transport to and from Reno, Nevada for the grand opening party. Discounts will automatically be applied to the purchase price of any new Model S. Discounts on service and accessories will be available beginning August 15, 2015. Remaining discounts will expire on December 31, 2016. We introduce programs such as these in good faith and expect the same good faith in return. Please note that we may withhold credits, discounts or other awards where we believe customers are acting in bad faith or otherwise acting contrary to the intent of this program. We cannot cover every nefarious scenario, nor will we attempt to, but we do promise to be fair and reasonable.